During the course of 2012 Can Factory supported Cineworld with a major redevelopment of their existing website. A key objective for Cineworld was to make it as easy as possible for users to search for films and cinemas information. In addition, Cineworld wanted to reduce the volume of traffic on the existing MySQL database. With experience in Solr Lucene consultancy, Can Factory recommended the integration of the Apache Solr search engine into the architecture to simultaneously help achieve both goals. The solution is deployed as a Solr cluster, which is managed by Apache ZooKeeper. The adoption of Solr for this resulted in a significant reduction in the volume of load on the MySQL database, and proved to be extremely cost effective due to the scalable nature of the Solr cluster . 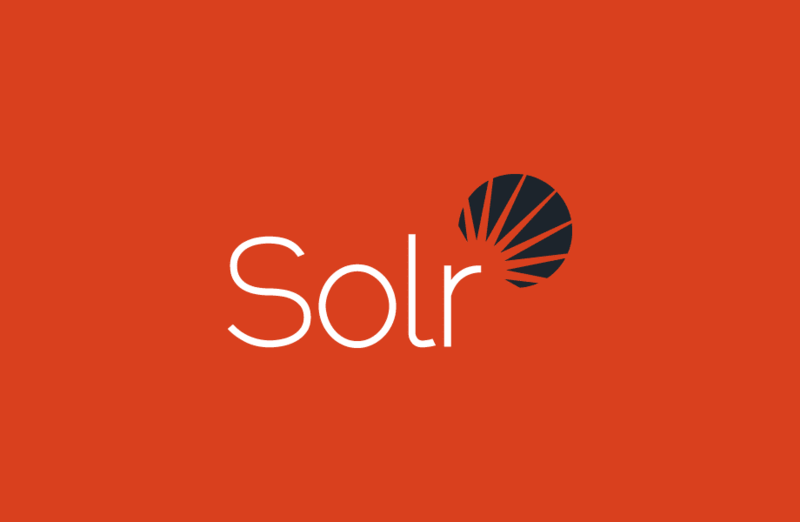 Solr is built on Lucene, the most widely used open source library for text searching. The Cineworld web application indexes film, cinema, performances and site content, which then drives the site’s free text search, film search and performance search. The faceting feature in Solr is used to build efficient drill down style queries when users are searching with very specific criteria. On a busy day the Solr cluster may process up to 20 million queries, yet response times are still just a few milliseconds. A synchronisation layer was used to keep the data up to date, which replicates changes to the database to the Solr cluster in near real time. Update 20th February 2015 – the Solr instance has now been running in production for more than two and half years, and has proved very robust and reliable, with virtually 100% availability since going live.